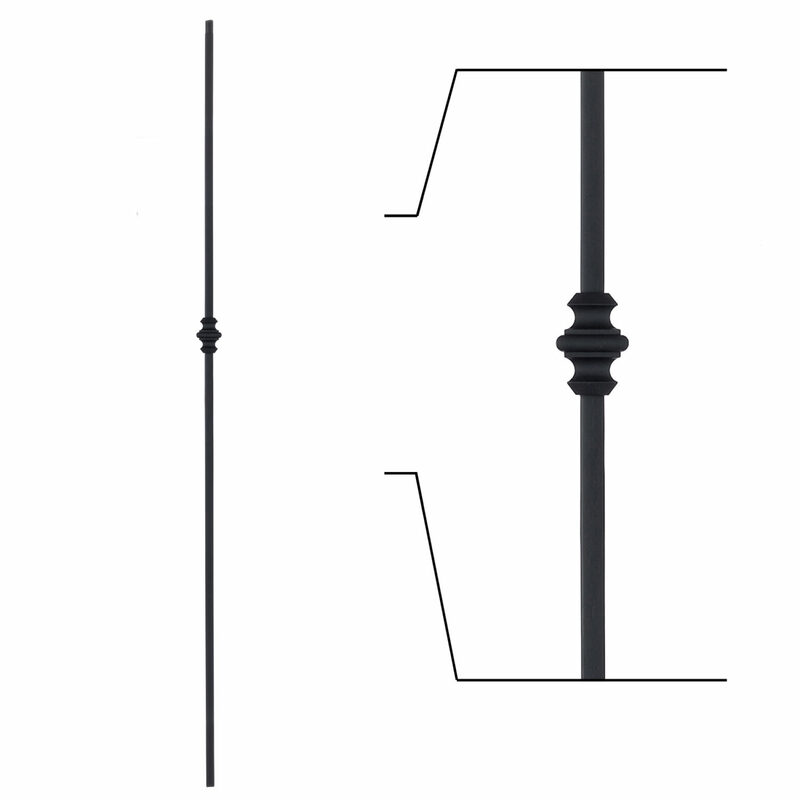 The above products are recommended for installation or mounting of the 16.1.34 Single Knuckle Iron Baluster. 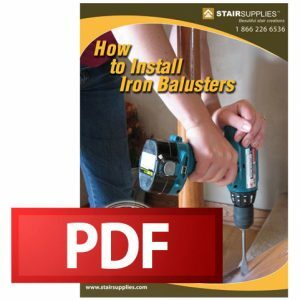 Are the hollow bausters as sturdy as the solid? 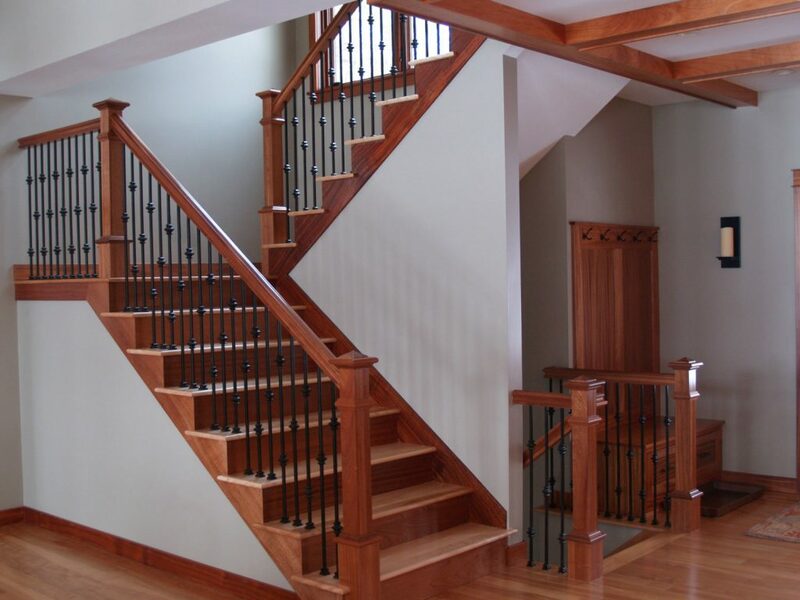 Hollow balusters provide just as much strength when it comes to supporting the handrail. They are not as strong when hit from the side. 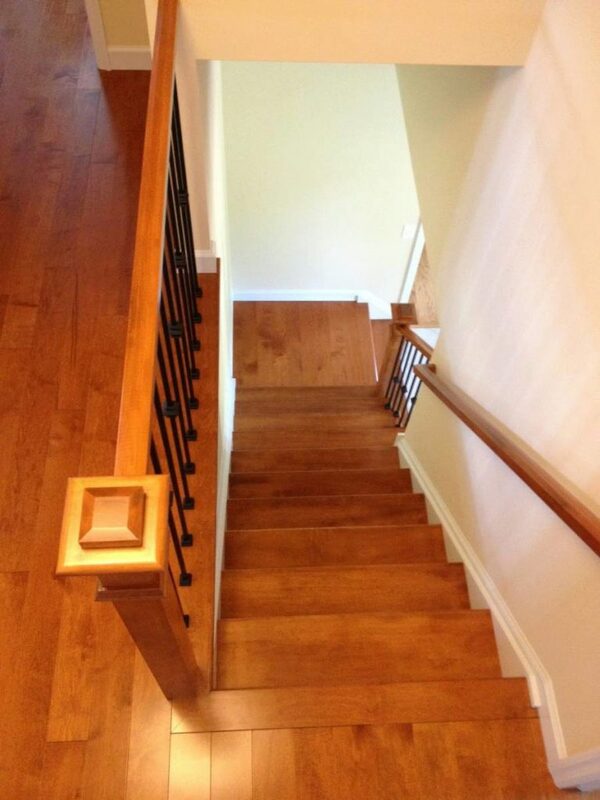 For example if you’re moving a couch up the stairs and you run a corner of the couch into a baluster a solid baluster is going to be less likely to bend. 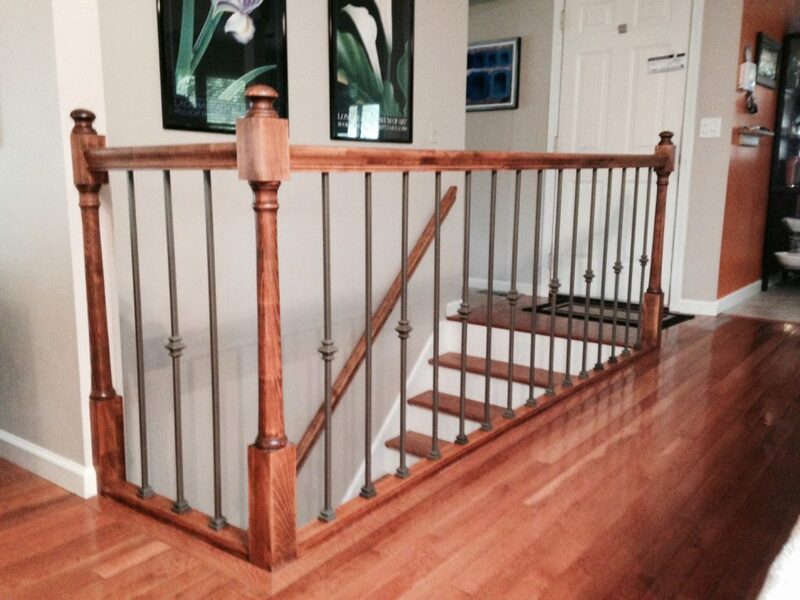 The hollow balusters are in no way weak, they just aren’t as strong in this instance as the solid balusters. 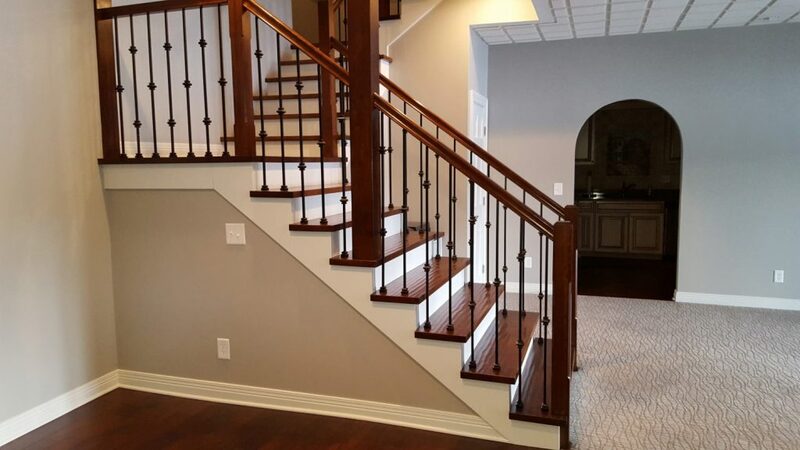 What gauge metal are the hollow balusters? I apologize for how long it took me to get this answer for you. I spoke to someone in our Cable Railing department and they told me it was 16 gauge. 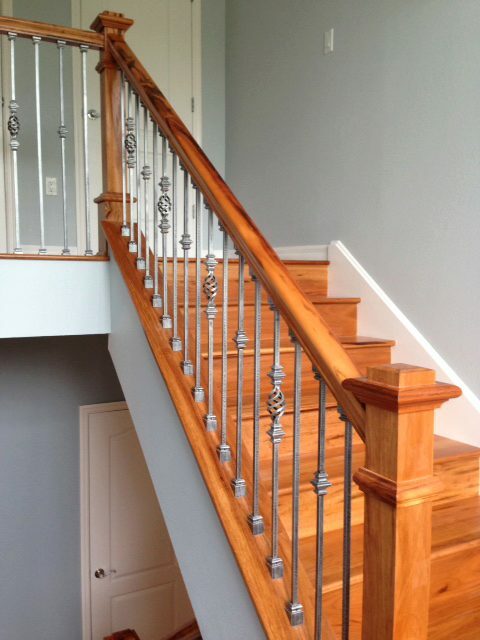 can you cut the solid balusters to size ? Thank you for contacting us, Brian. 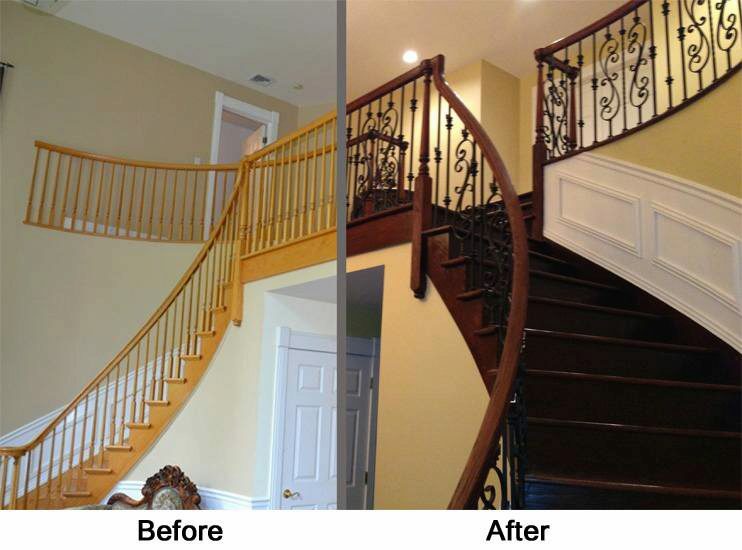 Yes, you can certainly cut these balusters to the size you need. 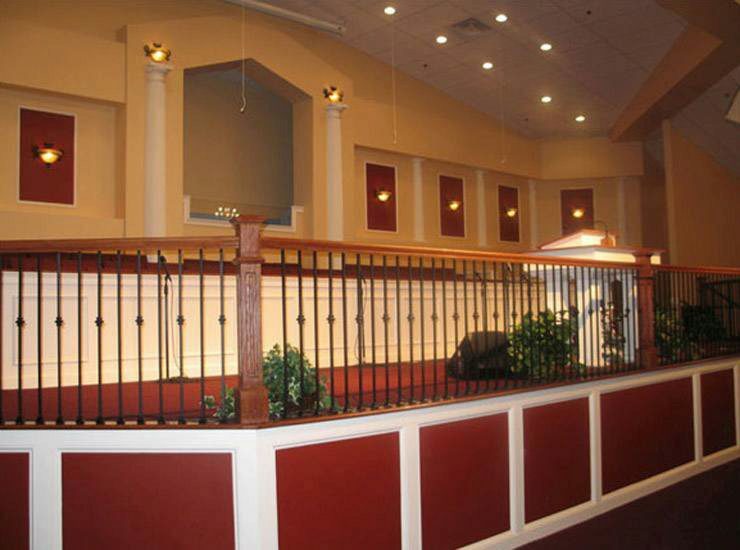 Can these railings be used on an outdoor deck? 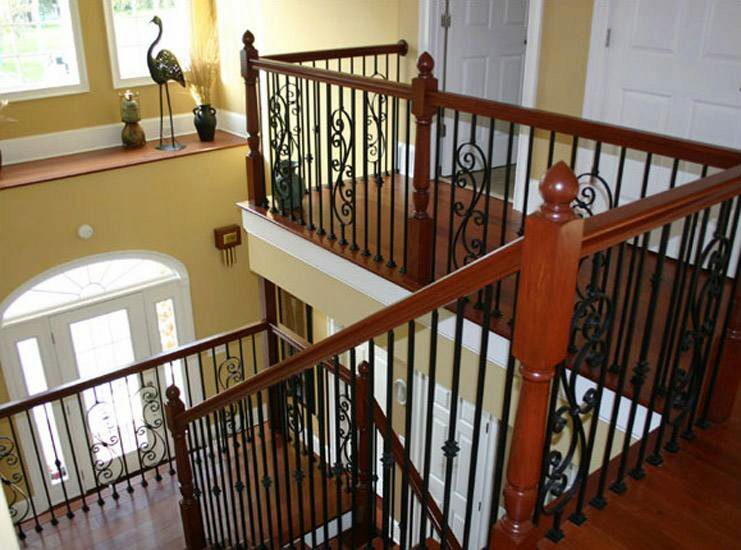 Our iron balusters do not have an exterior powder coat on them. 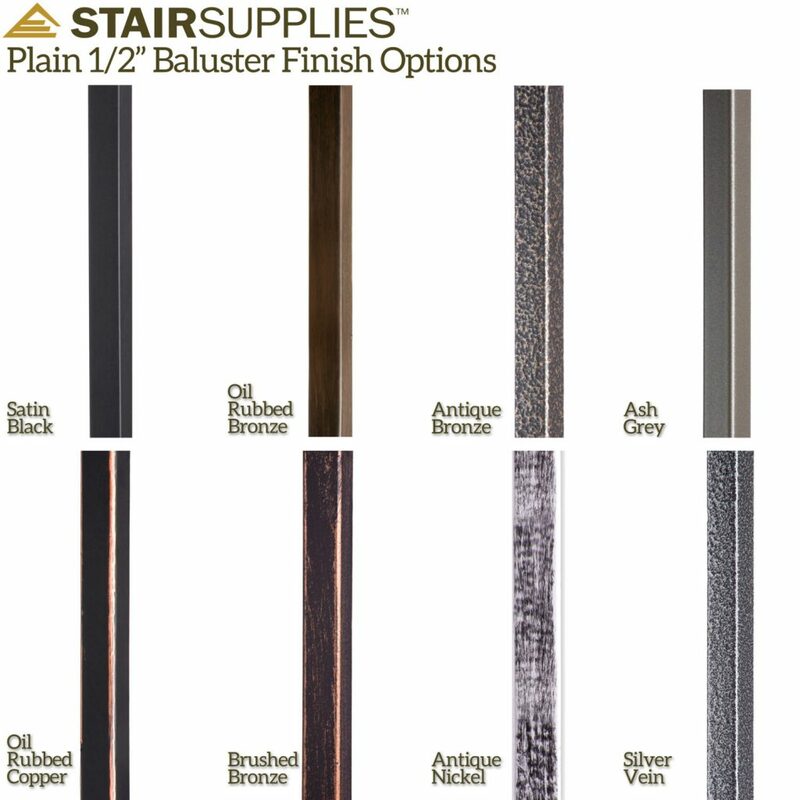 If you’d like to use them in an exterior application, we would recommend finding a local powder coater to apply an exterior finish to the balusters. 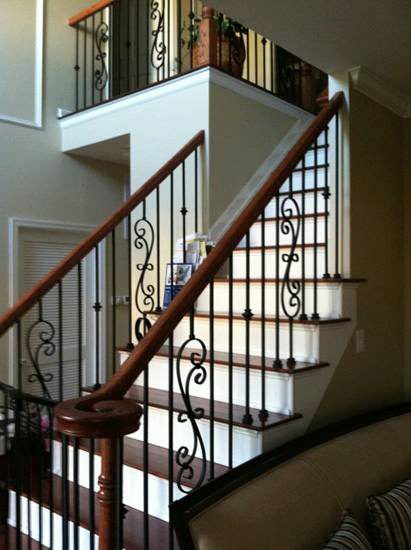 Thanks for your interest in our Iron Balusters! 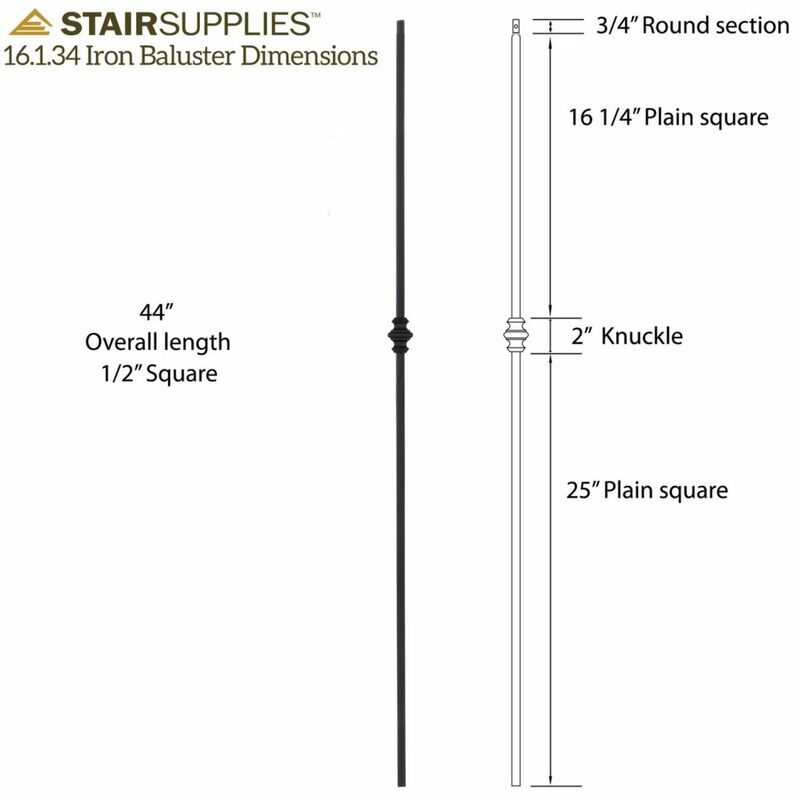 The 2″ knuckle you see on the 16.1.34 Single Knuckle Iron Baluster is not adjustable, but we do offer the 16.5.1 Aluminum Knuckle that you might pair with a 16.2.1 Plain Straight Iron Baluster. 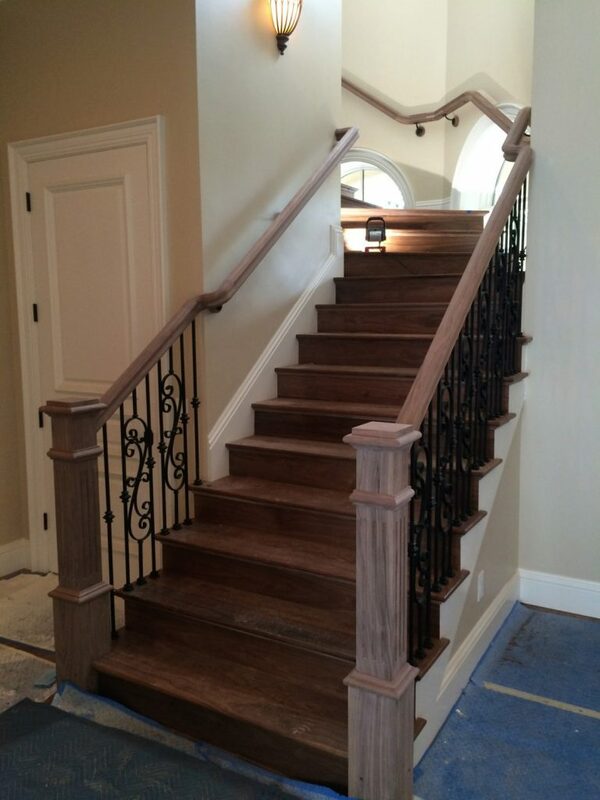 This would provide some flexibility on where you might place the knuckle after cutting your balusters to size. 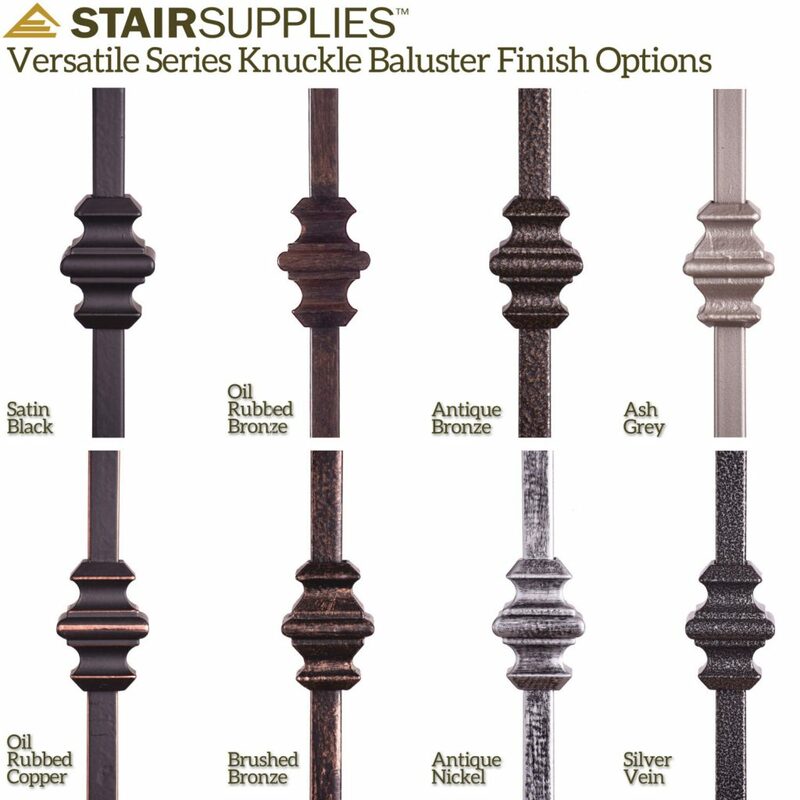 With the fixed knuckle, do you see a screw hole like you do with the aluminum knuckle that is added to the iron baluster? 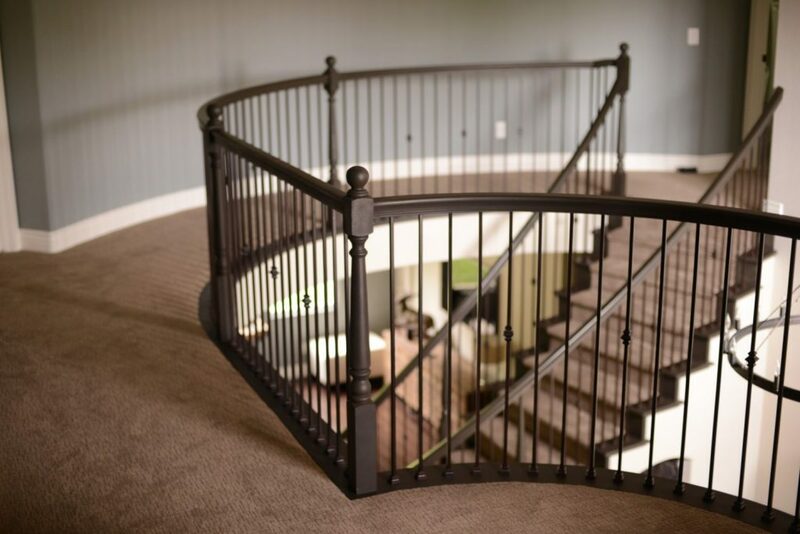 The 16.1.34 Single Knuckle Iron Baluster comes with a fixed knuckle that does not reveal a set screw like the adjustable knuckle. If you’d like to learn more about this product, give our team a call at 1 (866) 226-6536.